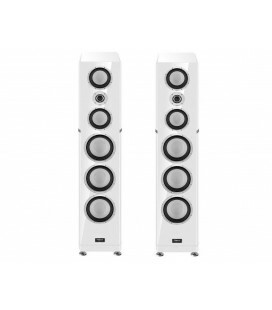 The Silver 8 has a new three-way design featuring Silver’s 4” C-CAM® RST® mid-range driver flanked by long-throw C-CAM RST 6.5” bass drivers. 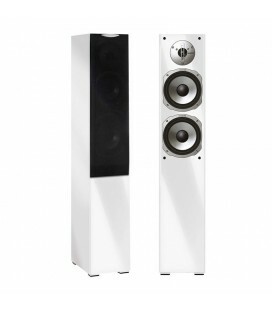 Introduced for Silver, this specialised configuration is optimised for greater accuracy over a critical frequency band to deliver superb midrange focus and precision as well as extended bass. 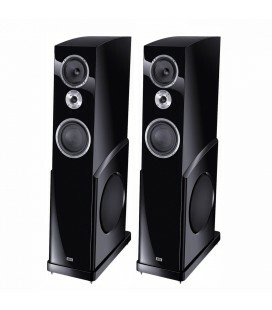 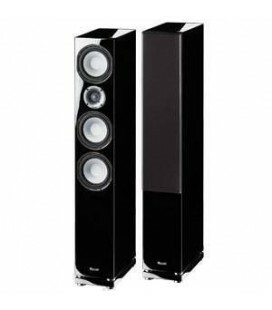 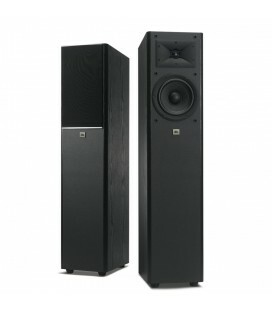 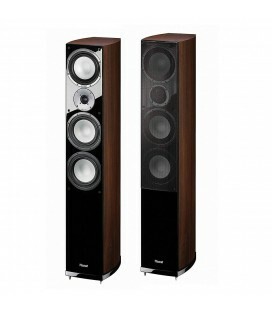 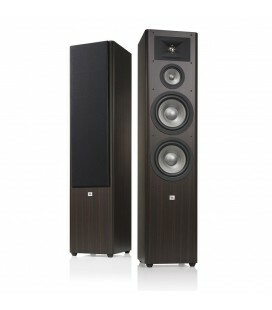 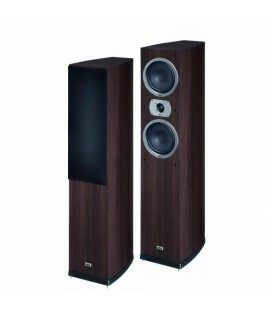 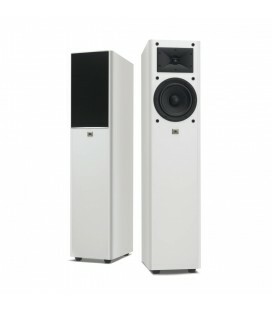 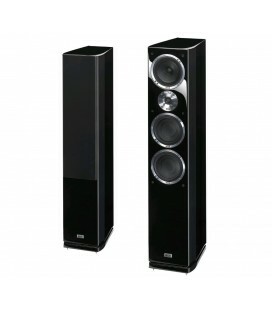 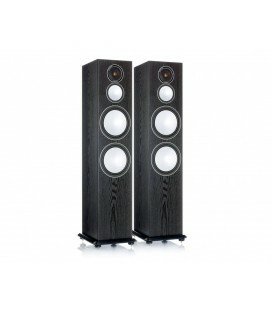 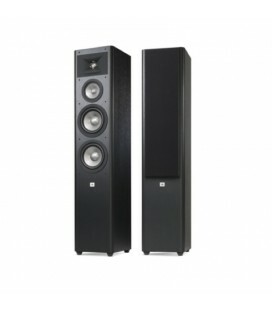 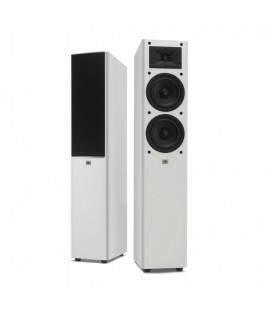 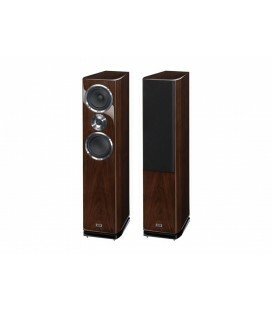 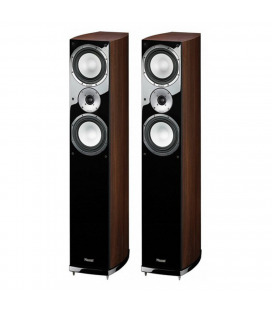 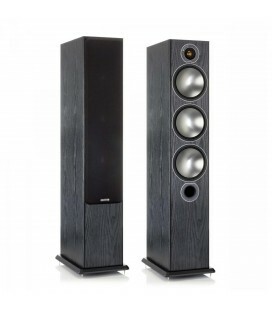 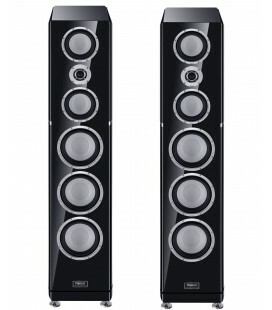 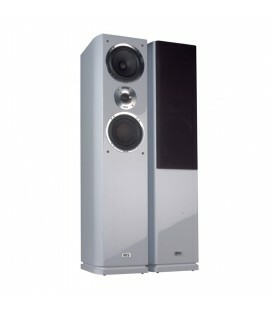 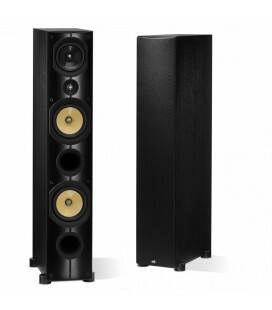 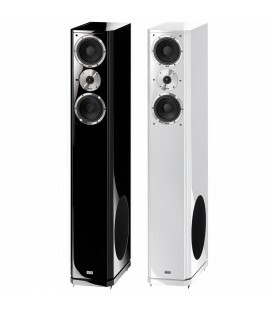 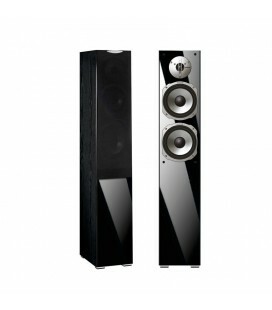 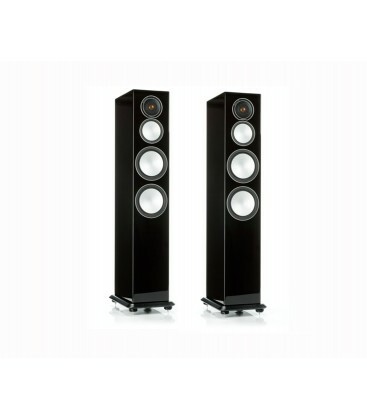 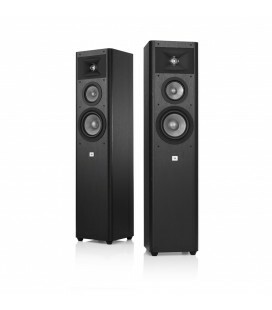 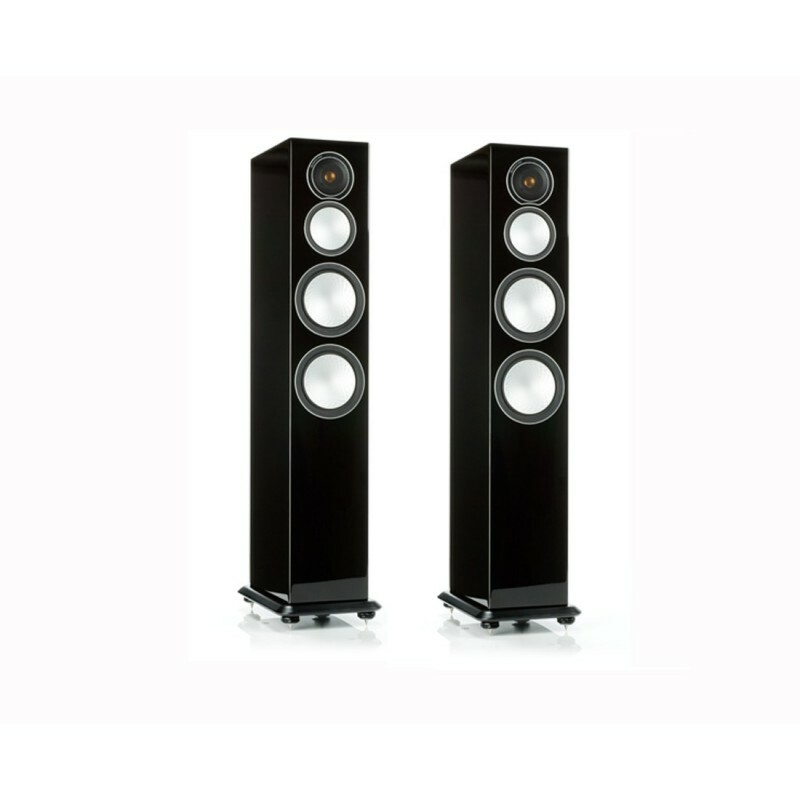 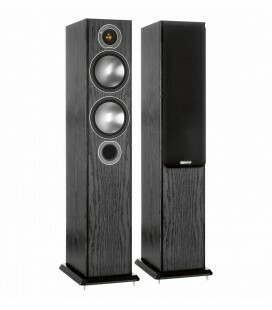 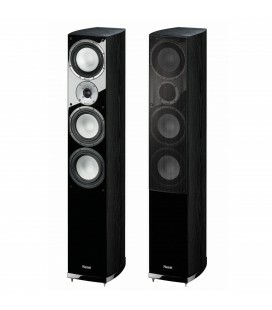 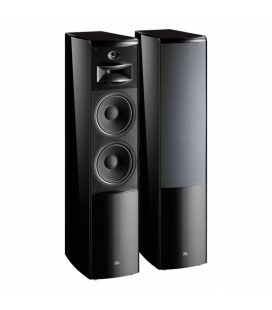 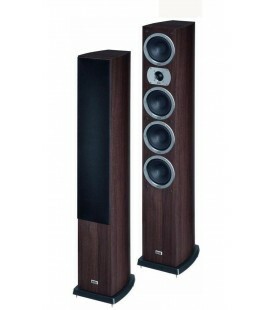 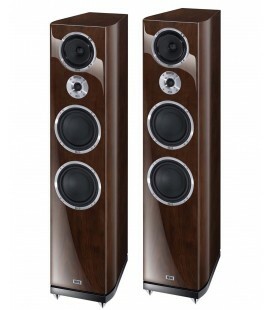 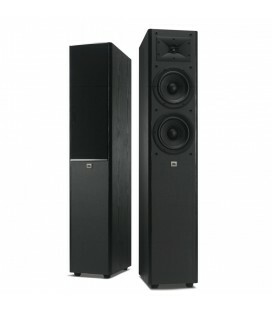 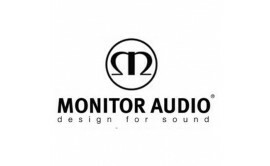 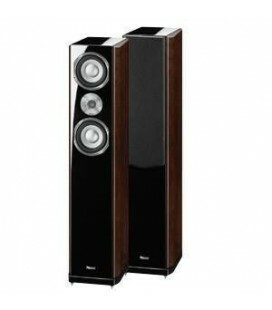 MF/HF: 2.7kHz Drive Unit Complement: 2 x 6RST® Bass drivers.